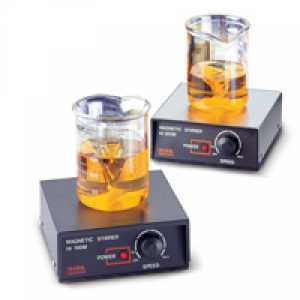 เครื่องกวนสารละลาย HI 190M Mini Magnetic Stirrer with Speedsafe | Higher Enterprises Co.,Ltd. Compact size – The compact size of these stirrers allow users to maximize bench space for efficiency and safety. Built to last – The ABS housing of HI 190 M resists most harmful chemicals in the lab. 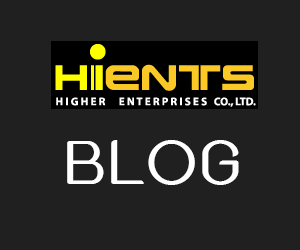 The HI 190M is compact and lightweight, so that lack of laboratory bench space is no longer a concern. HI 190M comes supplied with an ABS cover that will resist the harmful effects of chemicals that are accidentally spilled.